Whether you skip family Thanksgiving this year or choose to celebrate with your friends this weekend, make it a good Friendsgiving! After a somewhat stressful family Thanksgiving, why not think about having your friends over for a Friendsgiving? A Friendsgiving is a time to celebrate how grateful you are for the friends in your life. Although some people choose to celebrate this holiday on Thanksgiving if their family lives out of town or they don’t really have a family to speak of, others choose to celebrate Friendsgiving after the holiday. Whatever you choose, there are many reasons you should have a Friendsgiving this week. Let’s take a look! Let’s face it, family Thanksgiving are stressful. From your uncle who wants to talk politics to your mother who wants to know when you are going to get married, many people think of Thanksgiving as one of the most stressful holidays. So after a long day of being grilled on your future by your family, why not spend a day unwinding with some friends? Friendsgiving is the perfect time for you to gather with your close friends and eat a meal together. Whether you choose to have it with your close friends or friends you haven’t seen in a while, you have the ability to choose which friends attend your own Thanksgiving feast. Thanksgiving dinner is usually a mixture of turkey, mashed potatoes, green beans, gravy, corn, and stuffing. But with your Friendsgiving, you have the possibility of having a diverse and delicious assortment of foods to choose from. Have each of your guests bring some dish they are known for to share. This will make your Friendsgiving less stressful and more creative. You spend most of your life with a “filter.” From skewing your political views in public to avoiding religious talk like the plague, there is always something for you not to say when around the general public. But when you are with your friends, you have the ability to speak freely and to voice your opinion in a safe, healthy environment. This weekend, why not have your friends over for your very own Thanksgiving celebration? 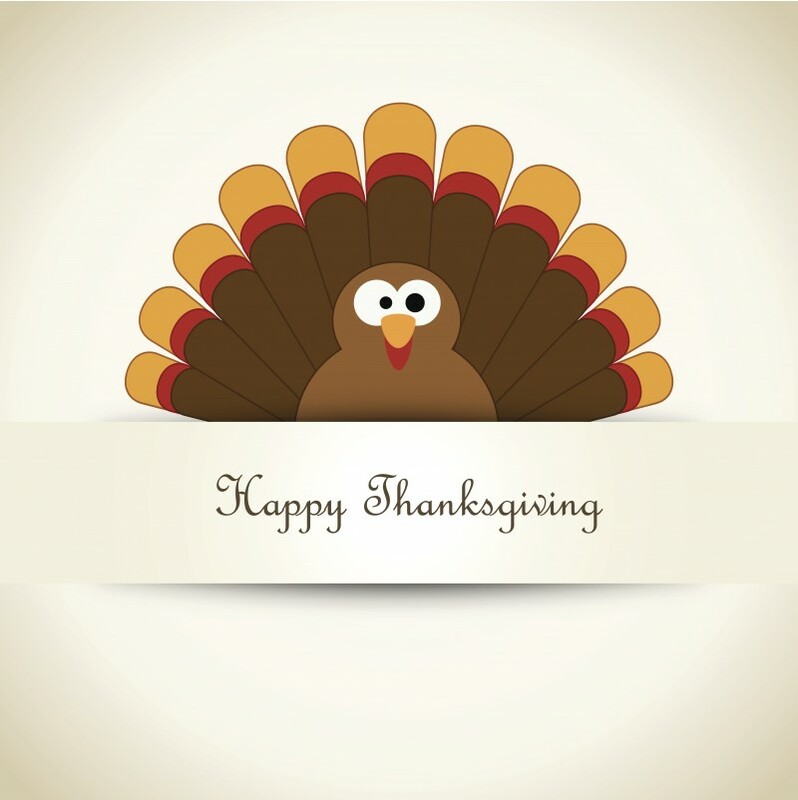 Celebrate Thanksgiving your own way at your Harborside Village Apartment! This entry was posted on Wednesday, November 23rd, 2016	at 5:18 pm	. Both comments and pings are currently closed.